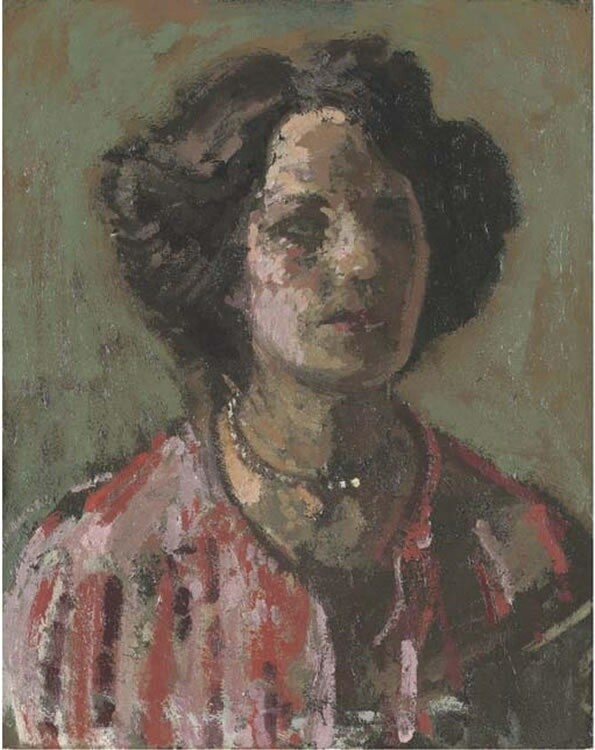 The Court Gallery has embarked on an ambitious Sickert publication and exhibition project which will focus exclusively on works drawn from private collections and thus rarely seen by the the public. The publication will include new essays on aspects of Sickert's work by notable Sickert scholars and contemporary painters. Please do get in touch with us if you have works by Sickert or indeed if you have any archival material relating to his life and work. We look forward to hearing from you.